Directed by Sir Richard Attenborough and starring an all star cast including Robert Downey Jr), Anthony Hopkins, and Marisa Tomei 'Chaplin' is a loving, grand-scale portrait of the Little Tramp's amazing life and times. His poverty-stricken childhood in England comes to life, along with his friendships with Mack Sennett (Dan Aykroyd) and Douglas Fairbanks (Kevin Kline), his many wives and scandalous affairs, and his relentless pursuit by J. Edgar Hoover. 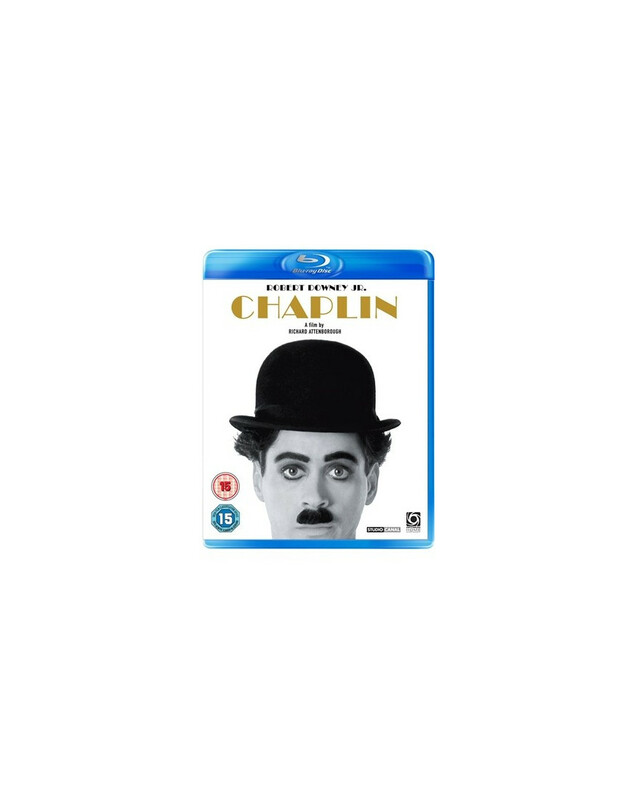 'Chaplin' is the larger-than-life story of the actor behind the icon and a stunning depiction of a bygone era when Hollywood was at its most glamorous.